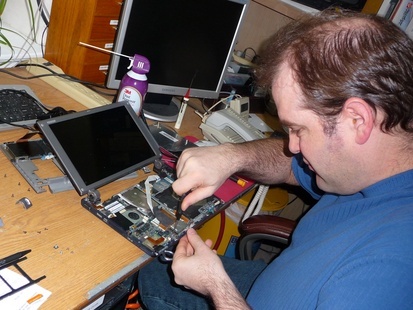 Gary has been with us solving problems, fixing viruses and performing miracles for 18 years. Thanks to his help, we can solve any Hardware or Software computer related problem. We can remove unlisted viruses, and fix them in situ. So you can keep your data! optimize it for you TODAY! 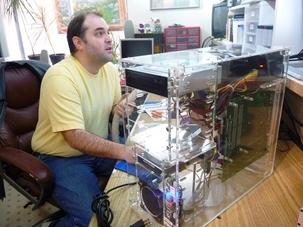 Due to our masterful & knowledgeable team, we can build high quality, "Technicians delight" computers for less than what you would pay at a big box store for such a model. during office hours! We ALSO usually answer the phone AFTER HOURS, and on weekends ! We can build for any one!